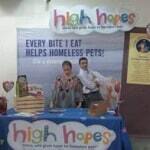 Does your organization help homeless pets? 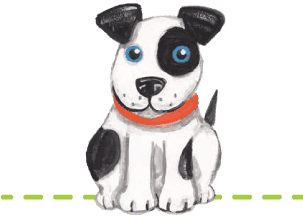 Apply today to become one of the lucky recipients to receive a grant being awarded to animal care organizations. YES! 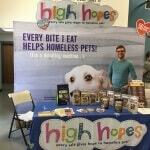 Please send me future news and updates about High Hopes and the The High Hopes for Pets Foundation.